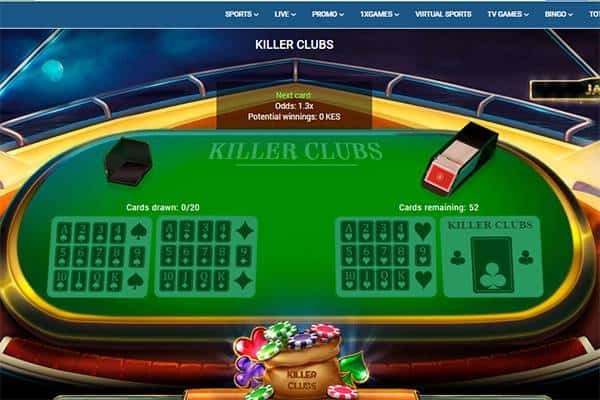 The online betting company offers betting for a wide variety of games, up to 1000 events on a daily basis with fast and efficient bet processing. 1xBet operates sports betting in a variety of over 50 games including football, tennis, basketball, ice hockey, volleyball, table tennis, handball, badminton, horseracing, Formula 1, Darts, TV games, swimming, the list goes on and on. There is always a game to bet on at any point in time on the site, the odds are high and the company guarantees a pay out on every successful bet. The site also has live bets available all round the clock for over 30 markets in each game from red cards to yellow cards to free kicks and several others. 1xBet recently diversified its operations into lottery games for its over 400,000 online user base. 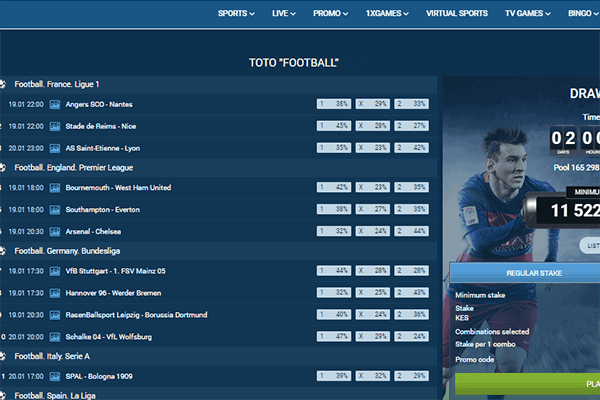 In addition to about 50 betting sports, 1xBet also offers its users the chance to bet on 33 international lotteries. These lotteries include famous lotteries like PowerBall, EuroMillions, Megamillions and Euro Jackpots. The site offers a daily lottery draw where players buy lottery tickets with unique 6-digit numbers. There is no limit to the number of tickets a player can purchase and like with every lottery game, the more the tickets purchased, the higher the chances of a win. All a player has to do is buy a ticket from the site and wait for the lottery draw. Tickets that don’t win the daily lottery are rolled over into the weekly lottery, and tickets that do not make it at the weekly lottery get another chance at the monthly lottery draw. Essentially, the chances of winning increases with every step in the lottery chain. 1xBet has mobile support for Android, iOS, Windows and Java platforms. The mobile app can be downloaded and installed from their respective app stores. 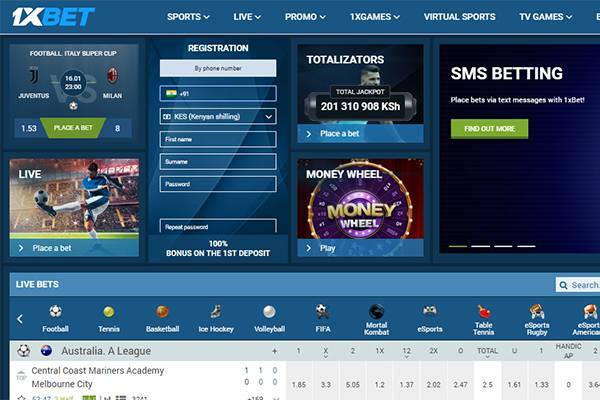 Using the mobile app, players can place bets on sport events and view their sports betting history as well. 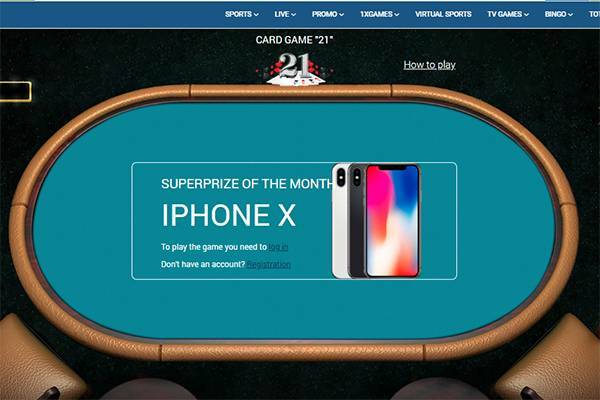 1xBet has several promotional offers on its website from X2 Wednesday to Lucky Friday to Luck Day, there are a lot incentives to keep players on the site. Currently, the biggest offer on the site is on the FIFA World Cup 2018 predictions promo. There are prices available for up to the tenth place correct predictions on the upcoming tournament. The first, second and third correct predictions get a Bentley Bentayaga, Audi Q7 and Range Rover Evoque respectively. Other prices include an iPhone X, iPhone 8 plus, Samsung Galaxy Note 8 and cash prizes. Terms and conditions however do apply. Players can make deposits to the system via different payment methods including VISA, MasterCard, Skrill, Neteller, bitcoin, etc. After lottery draws, the winnings are transferred to the player’s account once the player initiates a request. Payment is usually made via the same channel of deposit. Like most cryptocurrency transactions, there are no commission or transaction fees charged to the winner using the bitcoin payment system. 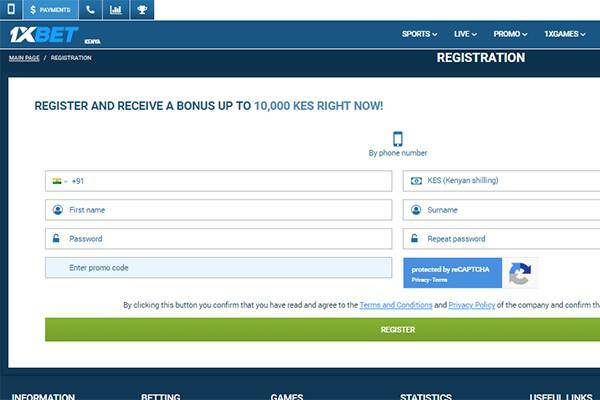 There is a bulk of information on the site concerning its transaction details on betting pertaining to deposit and withdrawal channels, time of processing and minimum limit. However, it is unclear if those apply to transactions in lottery as well. They have a very bad FAQ page and claim that they are still building their FAQ page which is surprising as they have been online since 2012, but the contact page is containing all the basic information needed to contact them. Is 1xBet Lottery legit or fraud? 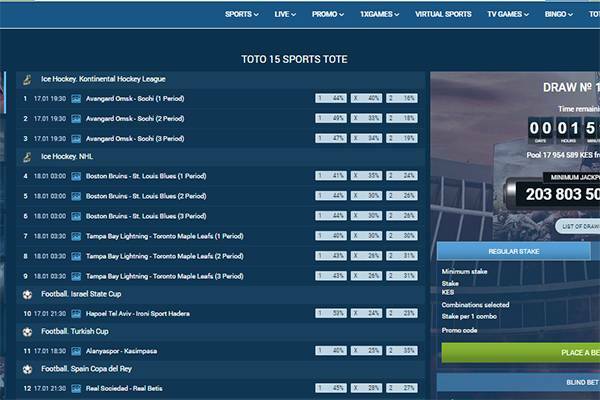 1xBet.com is ranked at 6593 on Alexa website ratings and it is supported in 33 languages. It is most popular in Germany, Ukraine, Brazil, India and Portugal with Germany alone making up for nearly one third of the visitors. The website is secured by Google Safebrowsing, Norton safeweb and website antivirus. The betting section of the website is well detailed and organized, however the lottery section is much less so and there is little information about the operations of the lottery as well. There are a lot of complaints online about the lotteries and betting and it seems like the website still has to undergo lot of improvement. 1xBet.com provides excellent betting sessions with great lotteries. It has several appealing promotions and is available on nearly all platforms, mobile-wise. The site offers a lot of products, however it is evident that lotteries and other products are a sideline to sports betting which is the main deal.